Fun contemporary remix of one of UC’s best oldie’s about God’s love and His transforming power that takes place in a believer’s heart. “Papayas! !” Fun to do with motions! but nothing can beat that sweet love of God. Like I Like Bananas Remix? 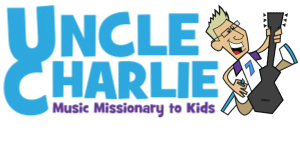 See more from Uncle Charlie!